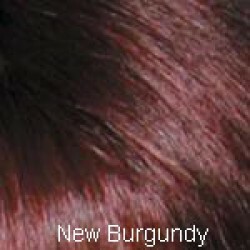 The Zara wig is a beautiful short length style that frames the face. 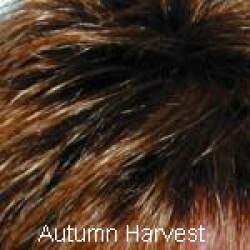 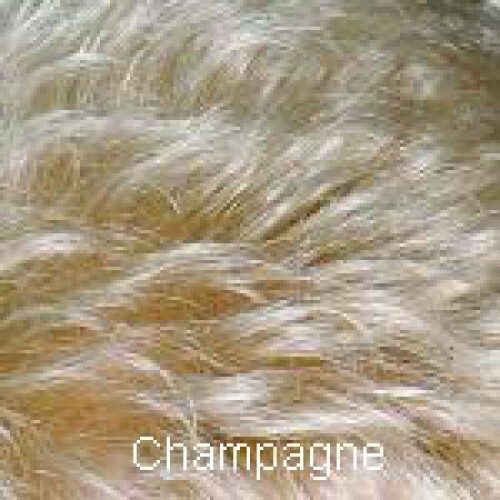 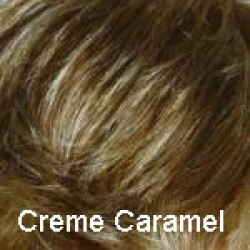 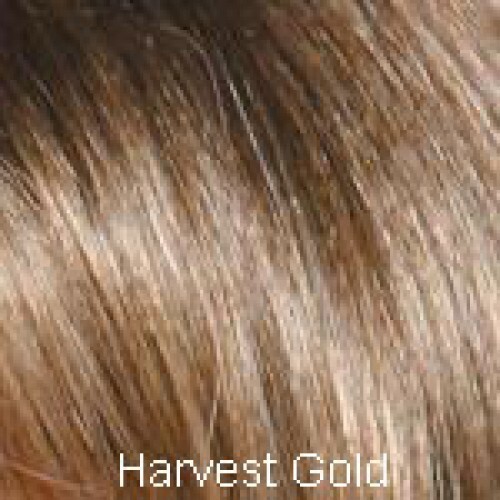 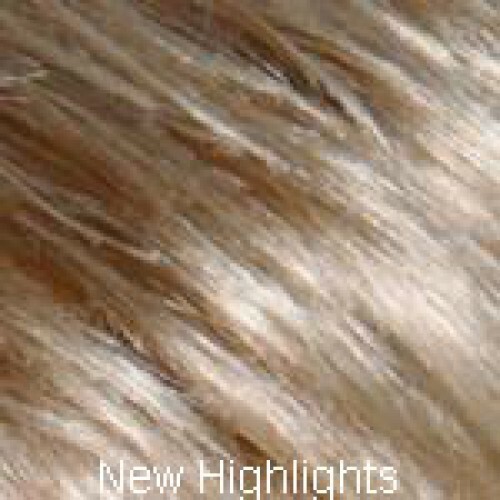 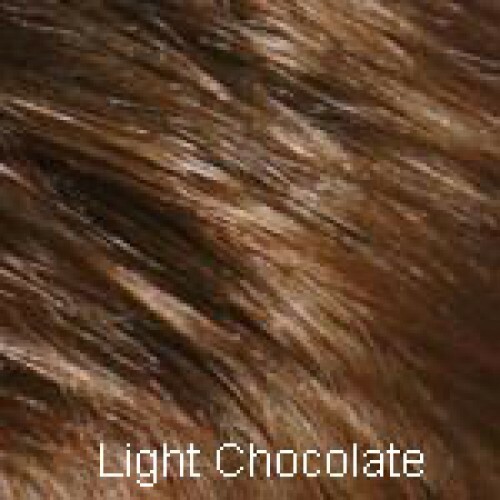 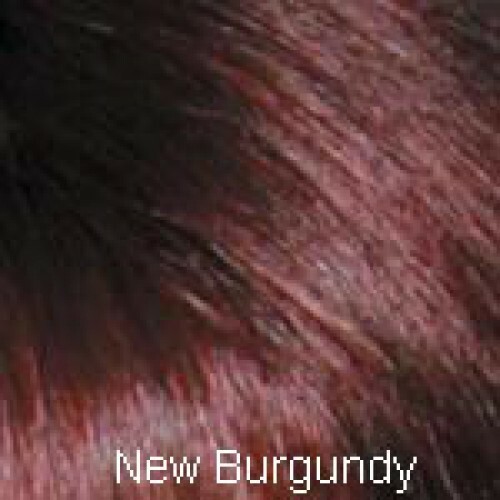 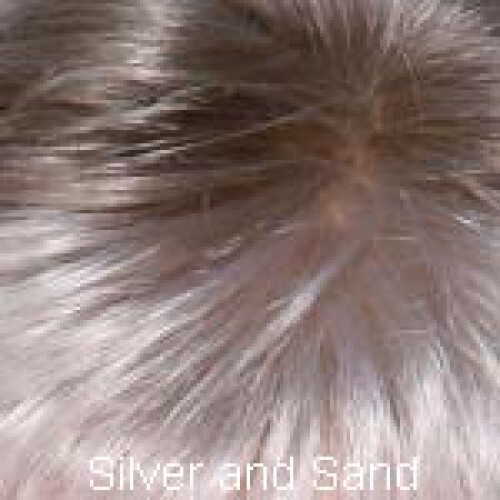 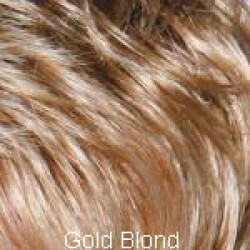 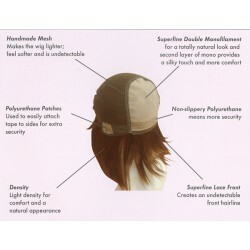 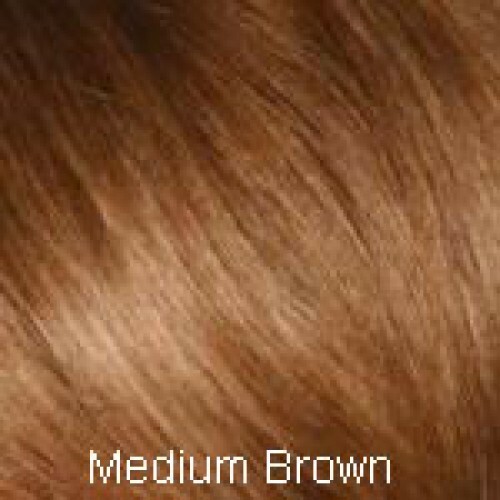 This double top monofilament wig is very lightweight and comfortable to wear. The sides and back are hand-tied with no wefts. 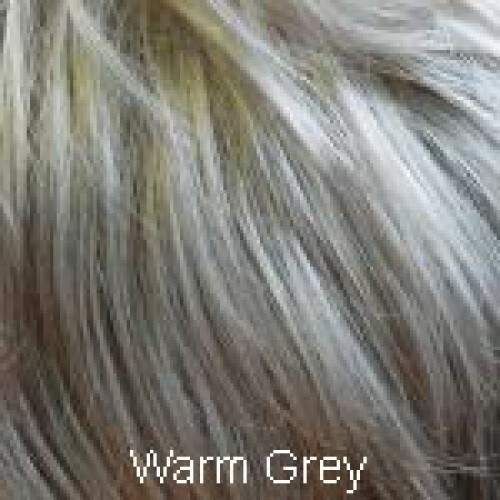 The choppy waves and layered effect mean the Zara wig provides volume and creates a natural styled look. 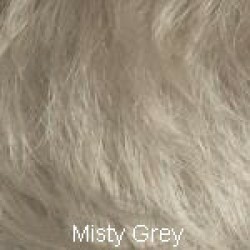 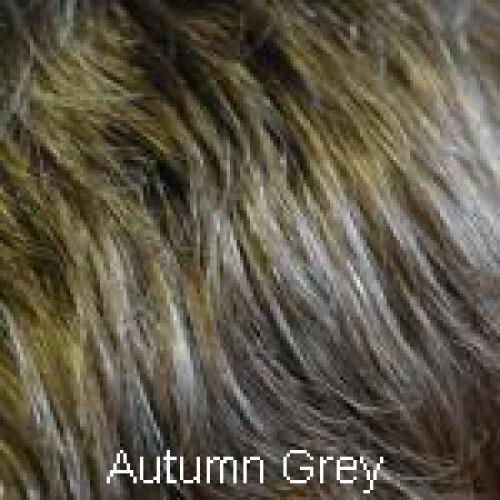 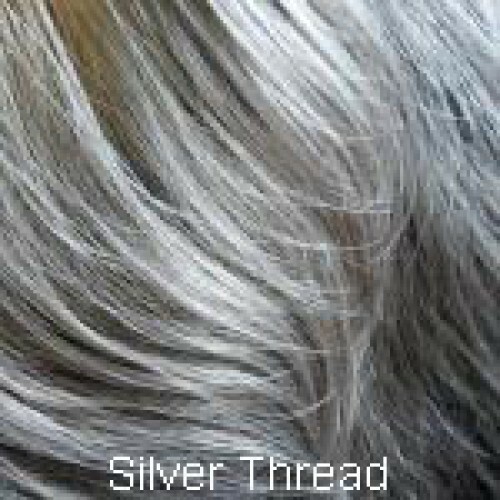 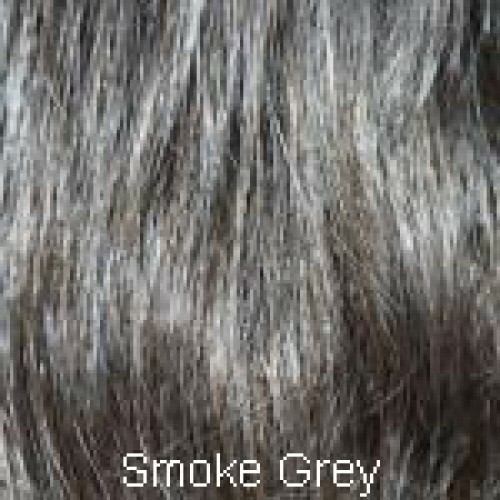 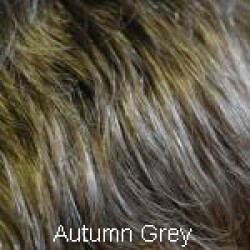 It is available in many shades including all greys.